This entry was posted in 19 inch, Data ICT, Networking & Server, Product, Server Racks, Small Office/Home Office, Steel Enclosures and tagged Color Black, Load – Static 1000kg, steel on July 31, 2015 by Caroline Jones. 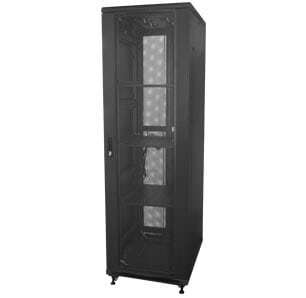 A 19″ network rack designed for use in small office / home office applications. This entry was posted in Data Cupboard, Data Enclosures, Data ICT, Data Racks, Home Networking, Network Racks, Product, Residential Commercial, Server Racks, Small Office/Home Office, Steel Enclosures and tagged Color Black, Load – Static 1000kg on March 8, 2015 by Simon.